Home » events » Senior Shinnyo Fellows Are Announced With Gratitude and Respect! Shinnyo-en Foundation is proud to share the great news that Nan Peterson of The Blake School in Minneapolis, MN and Steve Herrera, Deacon of San Jose Diocese and religious studies teacher at Archbishop Mitty High School in San Jose, CA were appointed as Shinnyo-en Foundation’s 2012-2013 Senior Shinnyo Fellows during the 13th Shinnyo-en Foundation Annual Retreat. 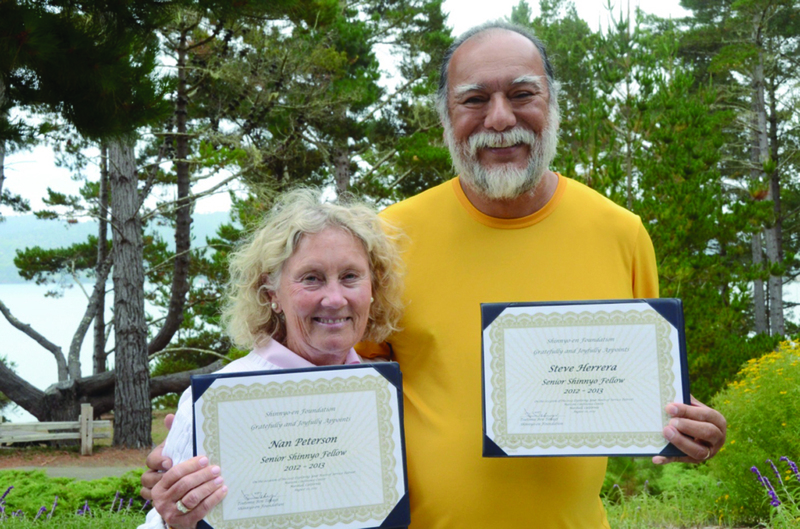 Steve and Nan received the certificates of appreciation and gratitude from Ben Takagi, Vice President of the Foundation on Friday, August 10 at the Marconi Conference Center, in Marshall, CA. Senior Shinnyo Fellows are individuals who model lives of compassion and service, and lead others by their own examples of walking their paths to peace at work and in daily life. They are considered to be exemplary leaders in the field of service, education, and related fields. The Senior Shinnyo Fellow position is voluntary and is awarded to individuals who, after a sustained relationship with Shinnyo-en Foundation, have gained a considerable understanding of the Foundation’s mission and priorities. Senior Shinnyo Fellows are also familiar with the Shinnyo-en Buddhist Order and its fundamental values. 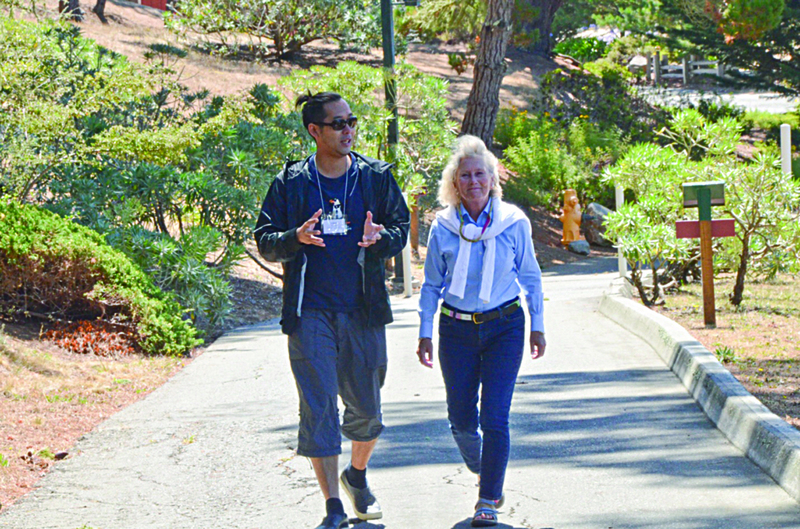 Both Nan Peterson and Steve Herrera have been close, long-time supporters of Shinnyo-en Foundation and practitioners of the Foundation’s peace initiative, Six Billion Paths to Peace. They have been a vital part of the Foundation’s educational programs, events, and activities as they share their expertise, act as sounding boards, and advise on the issues and needs relevant to the Foundation’s grantmaking and programming. 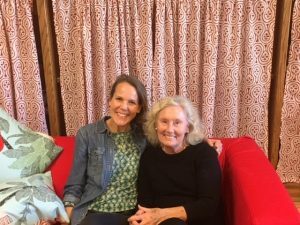 In particular, they have collaborated with the Foundation in designing, developing and facilitating the Foundation’s Annual Retreat at the Marconi Conference Center for many years. 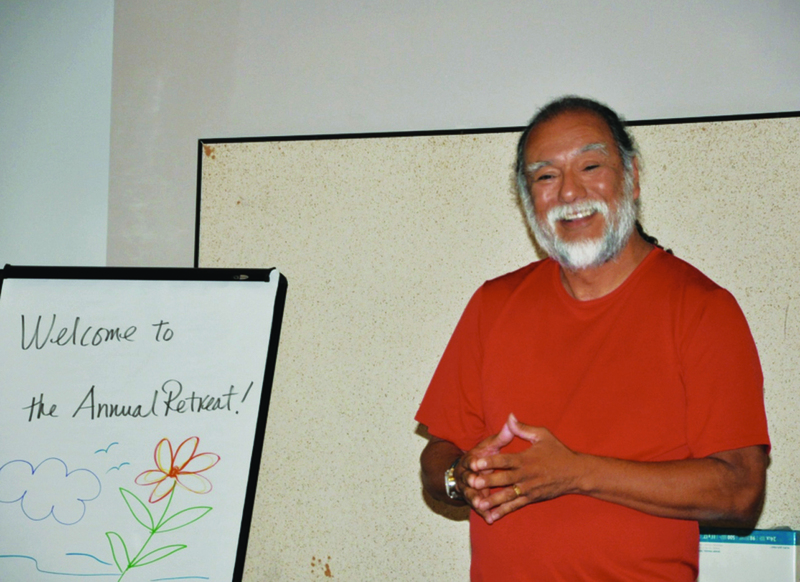 Between Nan and Steve, they have attended the Annual Retreat close to 20 times out of the last 13 Annual Retreats! For this reason, it was very appropriate that the announcement of their appointment as Senior Shinnyo Fellows was made at the Marconi retreat this year. Please read the Spotlight on Nan Peterson in our “Spotlight Archive” section for more information on her accomplishments. In the next Spotlight, Steve Herrera will be featured in a few weeks. Congratulations to Nan and Steve! Thank you for all you do for service, peace and social justice!